Dental Phobia is very real and we at Beacon DentalCare take it seriously. So seriously we have built our practice around creating a ‘NO FEAR’ environment. Are you fearful of going to the dentist? Do you get uptight just thinking about making an appointment? Do you hate the smell and sounds of the dentist waiting area? Do you worry that you might have a dental phobia? If you answered yes to any of these questions you are not alone! Dental anxiety, fear and phobia affects a large number of people with a wide range of degrees of worry. Wherever you are on the spectrum of dental anxiety we are here to help you overcome this problem. At Beacon DentalCare we are very familiar with dealing with people just like you. If you are nervous of the dentist you have done REALLY well to have read this far, we know that even thinking about a dentist can be difficult, so well done! “Happy air”, or inhalation sedation, is a way of relaxing dental patients using gas and air. What is Happy Air Dental Sedation? Happy Air Sedation is a form of anxiety control to make treatment more pleasant for you. It offers a modern alternative to general anaesthesia for most dental procedures. You or your child can be made to feel more relaxed by ‘inhalation sedation’. This means breathing in a mixture of nitrous oxide and oxygen (‘gas and air’), which quickly leads to a pleasant and calm feeling. Our dental team will put you at ease by talking softly and explaining the process to you in full. Although you may feel a little drowsy, you will stay conscious at all times. Yes. When performed by expert dentists like ourselves, this procedure is completely safe. The gas and air mixture quickly leaves the body as soon as you breathe in one or two breaths of ordinary air. There are also no adverse after-effects to worry about. Does it cost more to have Happy Gas? Yes a session costs from £90 to £120 (prices as of Jan 2017). Have you any more details? We can adjust the levels of oxygen and nitrous oxide in happy air according the needs of each patient. That way we can ensure that you are breathing the mix that will make you feel most relaxed.  There’s no injection in your hand, and you will recover quickly afterwards, so you can go back to your busy day after as little as half an hour, without needing someone to look after you. It’s great for most people, even those with some quite complex medical conditions, as long as you can breathe through your nose. It can make that dental care you’ve been putting off become possible.  Here at Beacon Dentalcare we also think that its great to be able to offer this to children who are a bit nervous to make their experience much better. Many of us remember dental treatment as small children which gave us bad memories for life. With Happy Air we can carry out kids dental treatment while they relax on the ‘magic carpet ride’ with the Happy Air. We will NOT tell you off for not having looked after your teeth. We WILL take your fear seriously and do everything we can to help you overcome it. Right from the first time you contact Beacon DentalCare by phone, to the first time you step into our practice, you will see why we are well known for our unique, open and friendly approach. 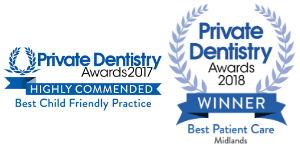 We love it when people say “This does not feel like a dental practice at all’. So how do you go about overcoming your fears, worries and concerns like Sarah did? Find out more details of our unique way of helping you overcome your dental fears here. We are waiting to help you! Just give yourself the chance to get the confidence to smile again!